Welcome Back!! And, Happy Back to school. It is AUGUST! Where has the summer gone?? 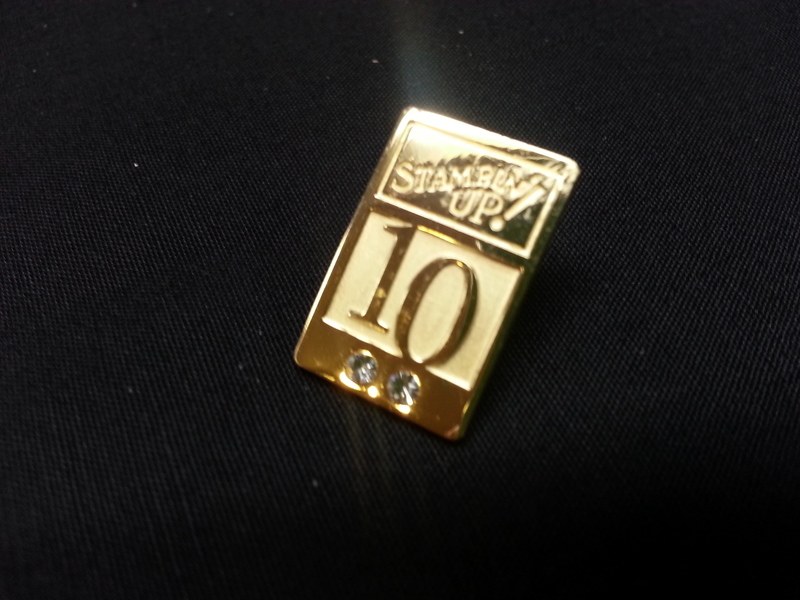 Well, with this month I’m particularly happy about because it features one of my ALL TIME FAVORITE stamp sets. TAPE IT. It’s a stamp set that looks like WASHI TAPE. Be still my heart. 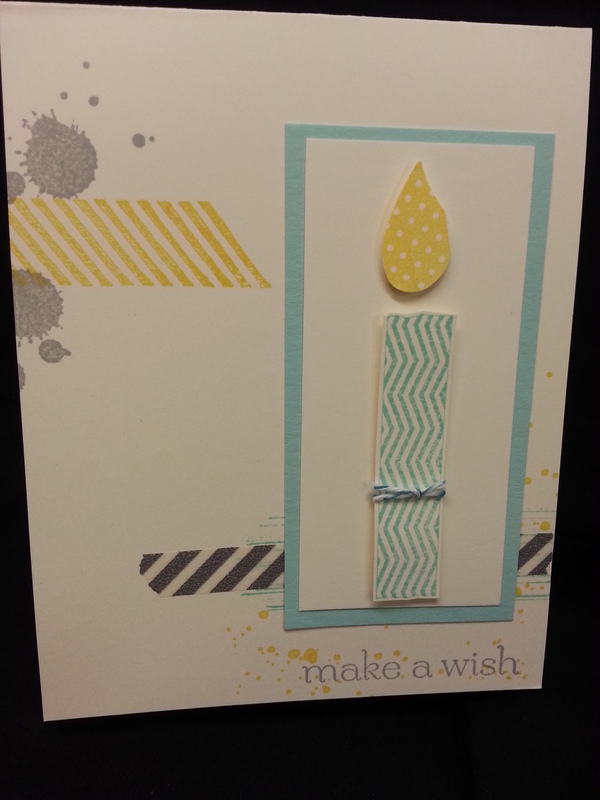 I”m still a bit of a newbie when it comes to the uses of washi tape, but it is becoming one of my all time favorites…. 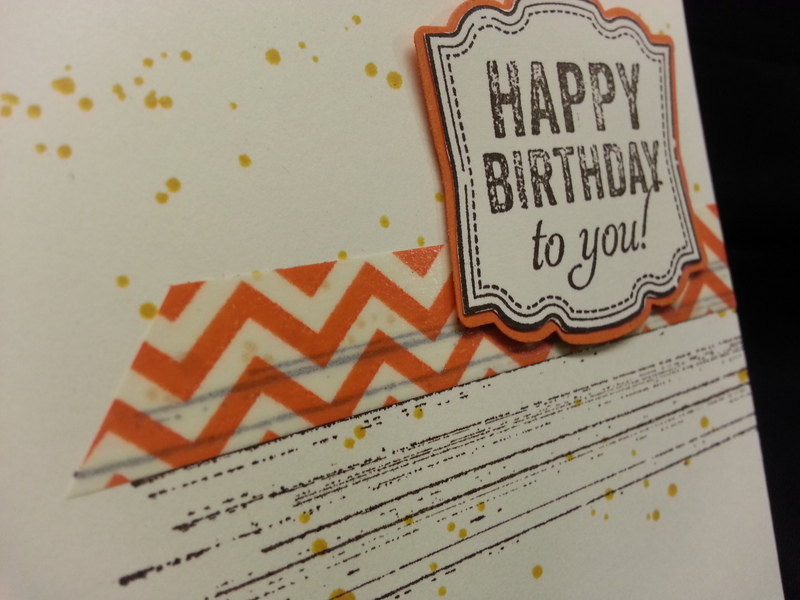 ANYWAY, having the stamp set allows you to do more things… you can stamp over text, etc… and make it in any color. Hope you Enjoy August. 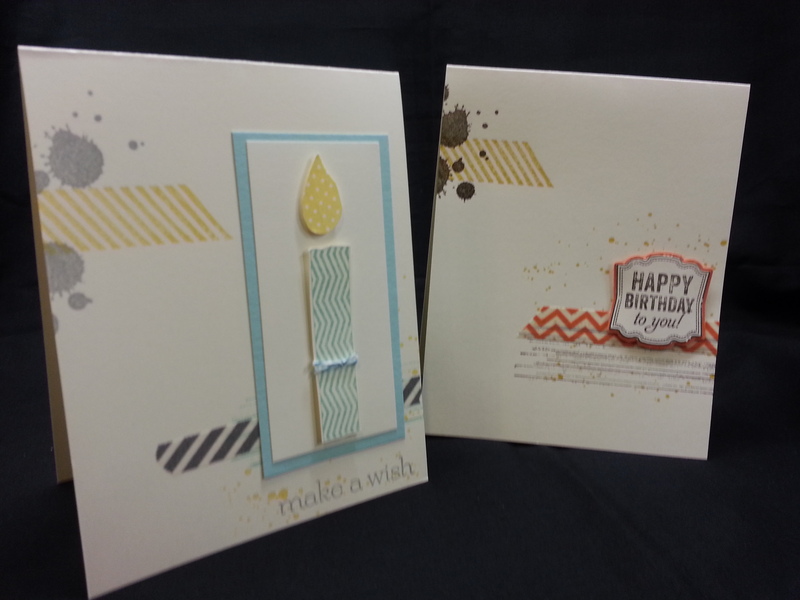 And, peek on by Anne and Cheryl’s blogs to see what goodies they have for you! So, here is a little peak at one of my FAVORITE project and classes that I have been doing every year for the past several years. 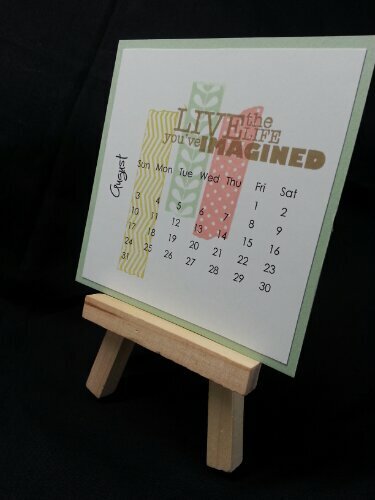 I love these little easel calendars. 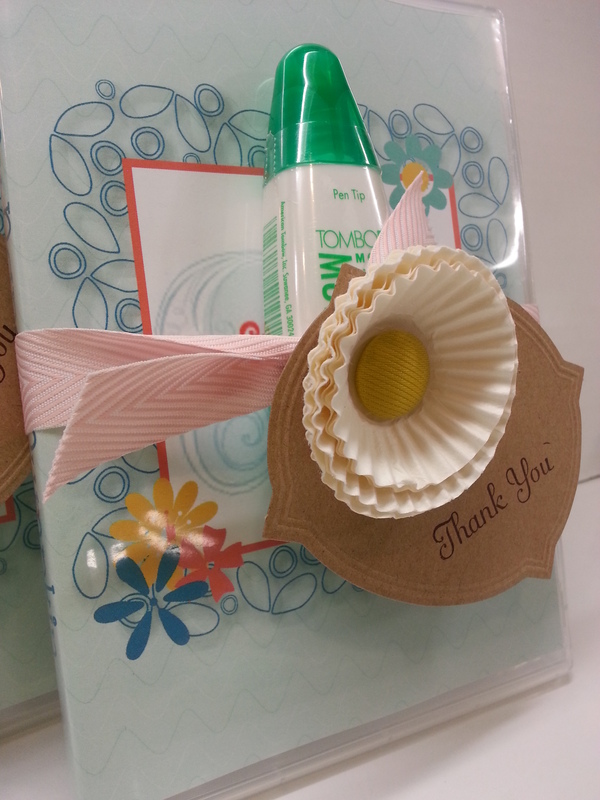 They are so fun to create and fun to give as gifts!! 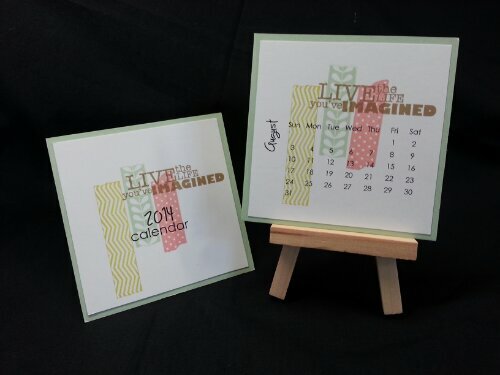 This year, we have something special for you… There are only 3 of the Maui Stampers that make their own versions of these calendars, but we decided to put together a little blog hop for you to see our creations. It’s fun to see everyone’s different take on every month!! This cover page was created with one of my favorite sets: Tape it. And, I use Crisp Cantaloupe, Pistachio Pudding, So Saffron, Baked Brown Sugar inks and the Pistachio card stock for the backing. This little snow man I received FREE from the SU Convention. Which I’m happy about, cause I’m not sure I would have bought it. It seems a little weird to live on Maui and do lots of stuff with snowflakes, snowmen, and such other winter scene icons… So, it was fun to play with a set I don’t normally use. This particular one is called Snow Day. 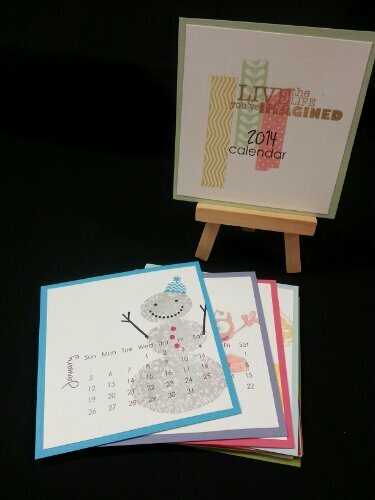 And, because I am on Maui, and because of the cheerful demeanor of this snowman, I wanted to make sure he was bright and cheerful… So I stamped his body in Smoke Slate and did his hat in Tempting Turquoise and buttons in Melon Mambo… This is SURE to banish winter blues and ring in the new year with a smile!! So, this blog tour will have 3 stops. 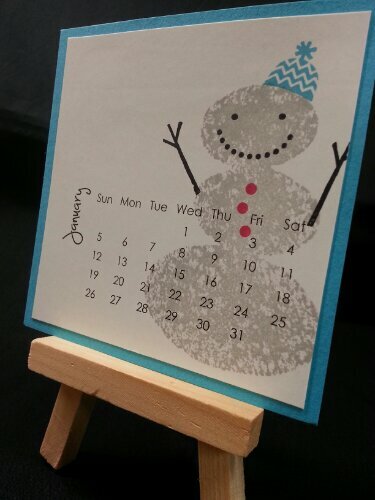 Besides my calendar, you will have the privilege of seeing Anne’s and Cheryl’s calendars as well. They will publish on the first of every month for 2014… ENJOY!! 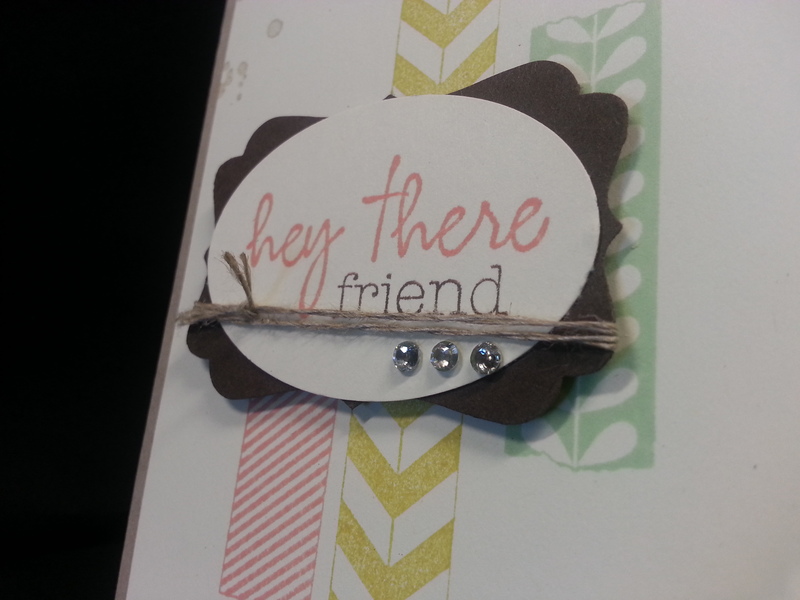 It utilizes the Gorgeous Grunge (which I LOVE) and a simple tag. Could make this ANY kind of card by changing the tag. So easy. Exact same thing. 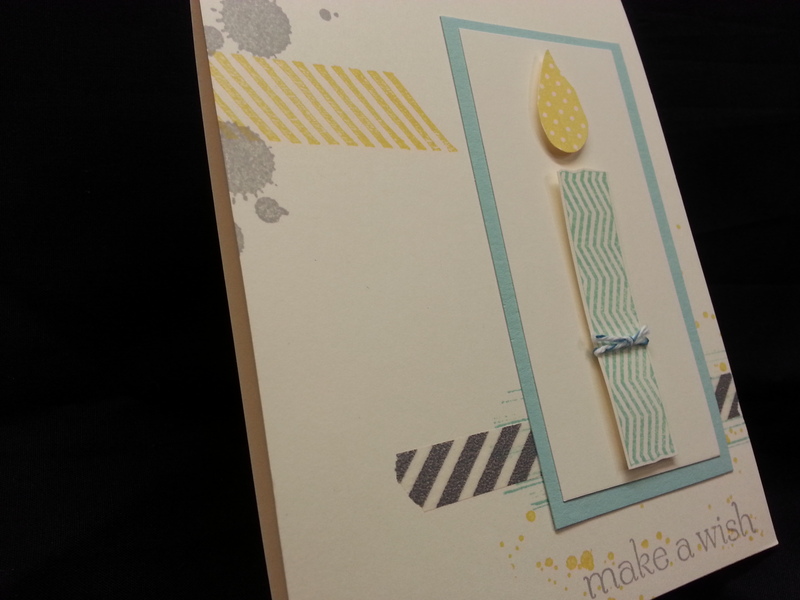 Changed colors, added a candle made from the “Tape-it” stamp set (the candle idea was cased from Stampin Success). Used the bird wing from the bird punch to make the flame. Simple!! I get a lot of requests for manly cards. And I’m always at a loss for what exactly that means, I think this could qualify. Could change the color to green or a darker blue. Or black or gray… would be more manly.. Very exciting. I knew it was coming, but it just kind of slipped my mind… what a nice surprise. And, who can believe it’s been that long!!??! !